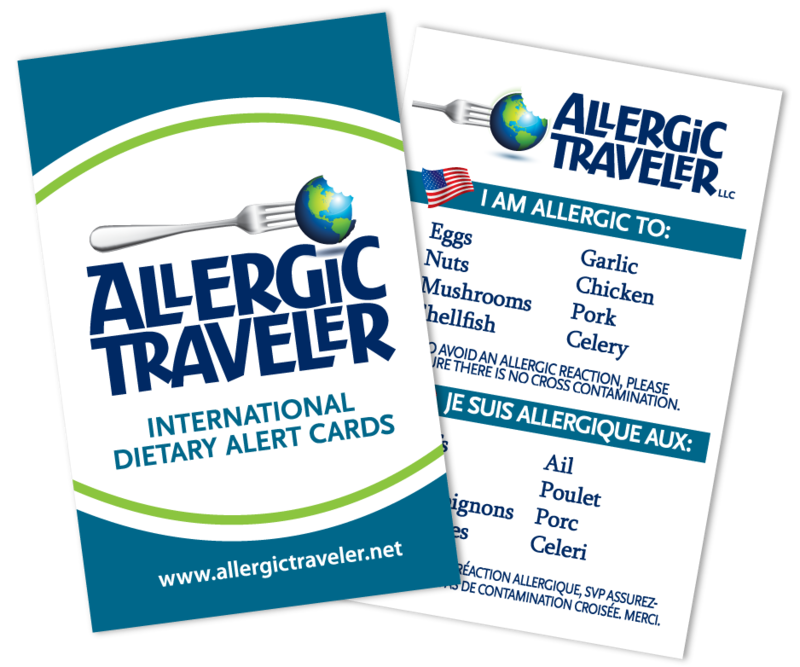 This past weekend, this Allergic Traveler had the fortune of attending a ninetieth birthday party luncheon. It’s not every day you get to attend a ninetieth and I only hope that I will be around to celebrate my ninetieth. The party was held in Durham, NC at Spartacus restaurant. There were about 60 people. We had our own private room. The menu was buffet style, which many of you know can be problematic for anyone suffering with food allergies. I was not too concerned about eating at a Greek restaurant, as I know I can always eat a Greek salad with olive oil and vinegar. Remember, I have many allergies, but the ones pertaining to Greek cuisine are garlic and eggs. When I approached the waitress, Erin, about this she was more than knowledgeable about the cuisine. She made multiple suggestions based on my allergies. It was wonderful! I felt very safe and secure in her hands. She took my card and spoke with the chef. I ended up having a Greek salad with a huge piece of salmon on it. As a side note, I rarely eat salmon in the US as it is prepared differently as in Canada, and I have not gotten use to the taste difference. Anyway, as I had faith in Erin, I tried it. I am glad I did! It was so moist and flavorful. It’s experiences like this that make eating out such a pleasure that I am glad I could take advantage of it. As for desert, one of the grandchildren, Dara, made a triple strawberry chocolate cake. Although I could not eat it, I definitely appreciated being able to ask the chef what was in it. She also made chocolate truffles that I was able to enjoy, and I overindulged by having three of them! I was so full that I could not eat dinner that night, and only had toast for breakfast the next day. Thank you to Erin and Dara for stuffing me!